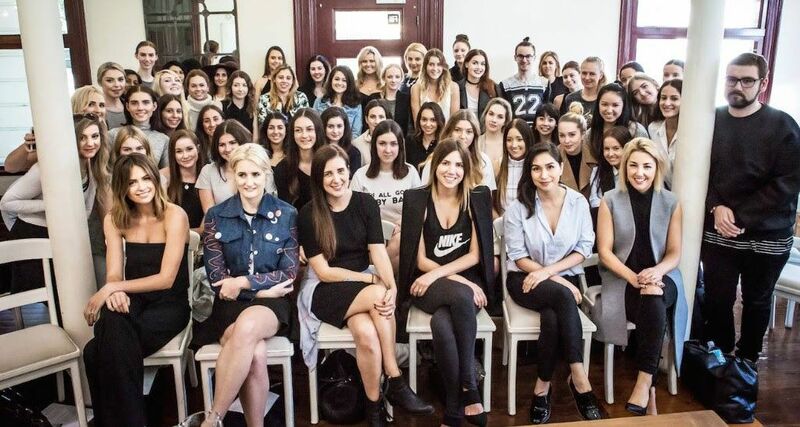 Sydney, Jun 12, 2016 (Global Fashion Wire) - For 22 years now FBI Fashion College has been a leading provider of Fully Government Accredited and Nationally Recognised Qualifications. To further cement FBI's position as an innovater in the Fashion Education Sector, FBI has recently introduced an exclusive course that is the first and only one of its kind internationally; The Advanced Diploma of FASHION Business (10113NAT). To coincide with this new and exclusive Advanced Diploma of FASHION Business, FBI Fashion College is introducing a part tuition Scholarship. The Scholarship is available to prospective students seeking to develop and enhance their knowledge of the Fashion Industry. FBI has a fast growing list of impressive graduates including Grazia Fashion Editor Charlotte Stokes, Fashion Influencer Talisa Sutton and Celebrity Stylist Natalie Marks. Of her time at FBI, Natalie states "FBI opened up the doors to many exciting opportunities and contacts that helped me create and develop my career as a Fashion Stylist." FBI Fashion College is excited to be supporting the newest generation of Fashion Industry Influencers through the Advanced Diploma of FASHION Business Scholarship. Applications are now open for the Advanced Diploma of FASHION Business Scholarship, students can apply by contacting train@fbifashioncollege.com.au.